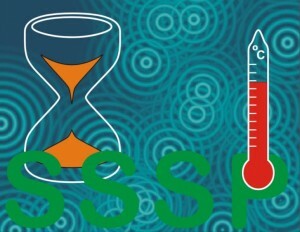 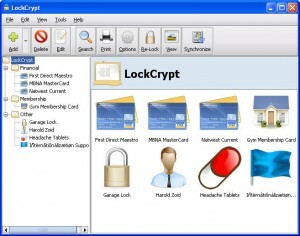 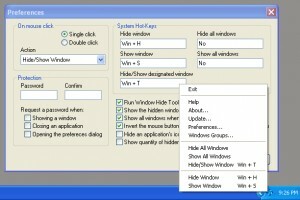 Small program that decrypts and shows your current standard Windows screen saver password. 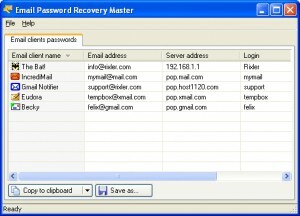 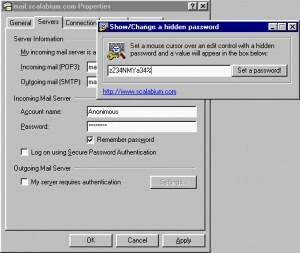 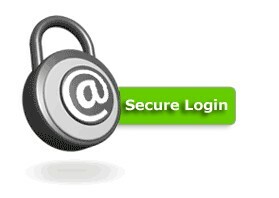 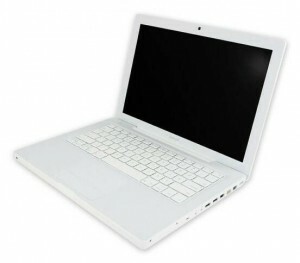 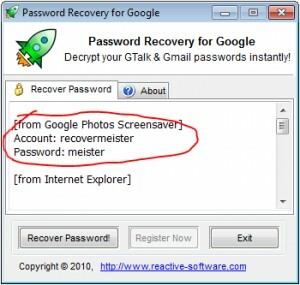 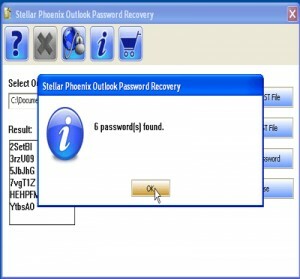 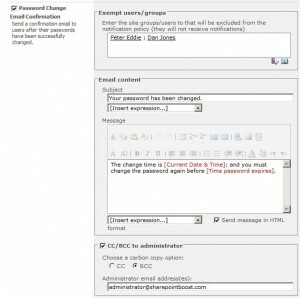 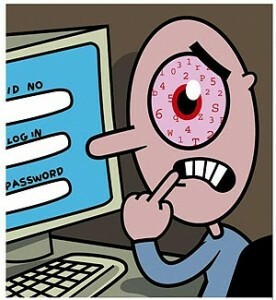 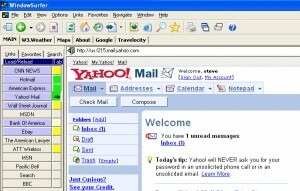 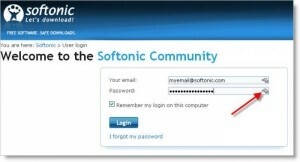 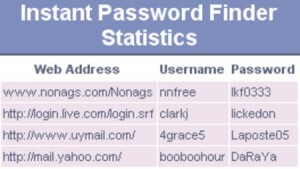 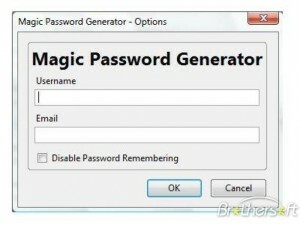 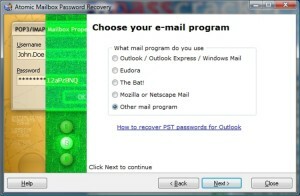 View and/or change passwords for all your email accounts. 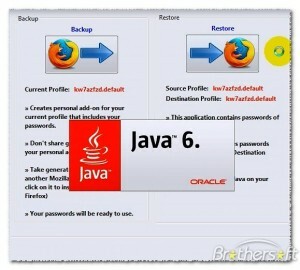 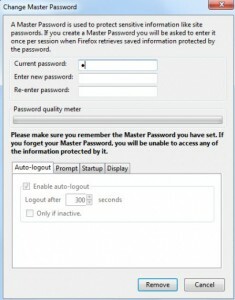 You can use this Fireofx addon to securely store your passwords. 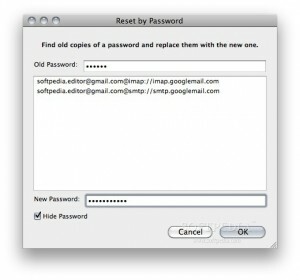 Changes the mask character used in password fields. 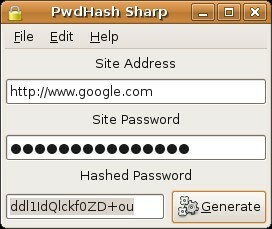 An extension that can generate hash passwords. 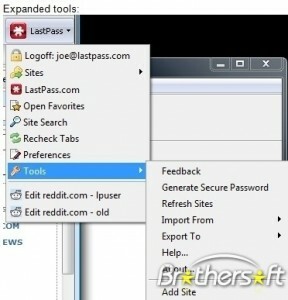 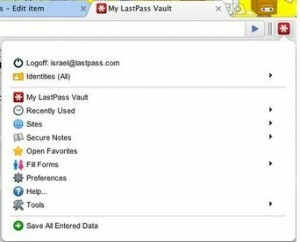 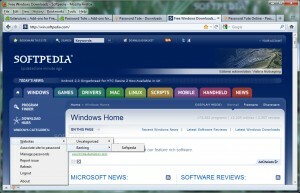 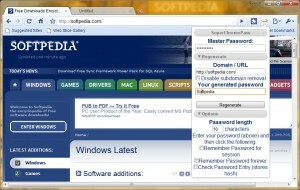 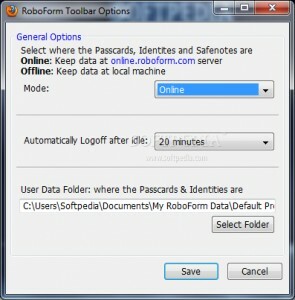 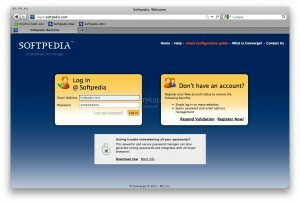 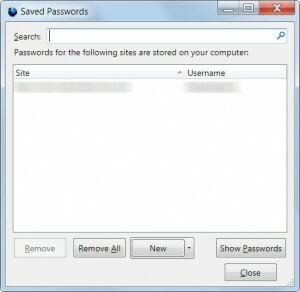 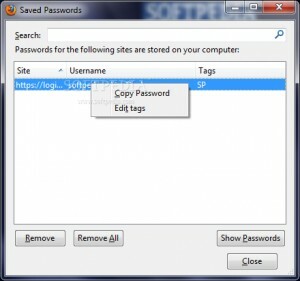 You can add a password management and form-filling software in your Firefox toolbar.